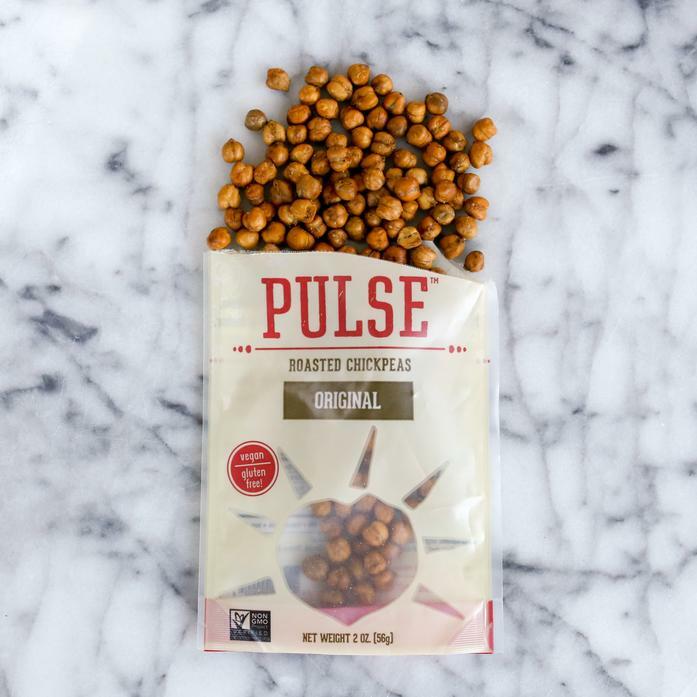 These simply roasted chickpeas with sea salt are the connoisseur's chickpea. Dark roasting highlights the legume's nutty flavor and crisp texture. Similar to soy nuts, but extra crunchy.